中国 Glass Service China Co., Ltd.
斯洛伐克 GS Advance Computational Tech. s.r.o. 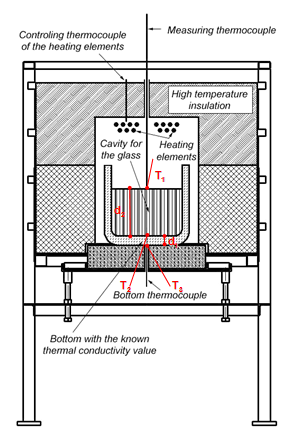 美国 Glass Service USA, Inc.
巴西 Thermojet do Brasil Ltda. 法国 Comercial Quimica Masso, S.A.
印度 Ceracon Engineers Pvt. Ltd.
日本 Ceramic Forum Co. Ltd.
韩国 Kuk Dong International Co. Ltd.
泰国 MMB Technology Co., Ltd.
火鸡 HEM Engineering Consulting Company Ltd. Please contact us to receive more information, our latest presentation, or a quotation to purchase. 版权 © 2019 GLASS SERVICE, a.s.